Does it appear that more people are wearing puffer coats these days? ; that is because puffer coats are back! 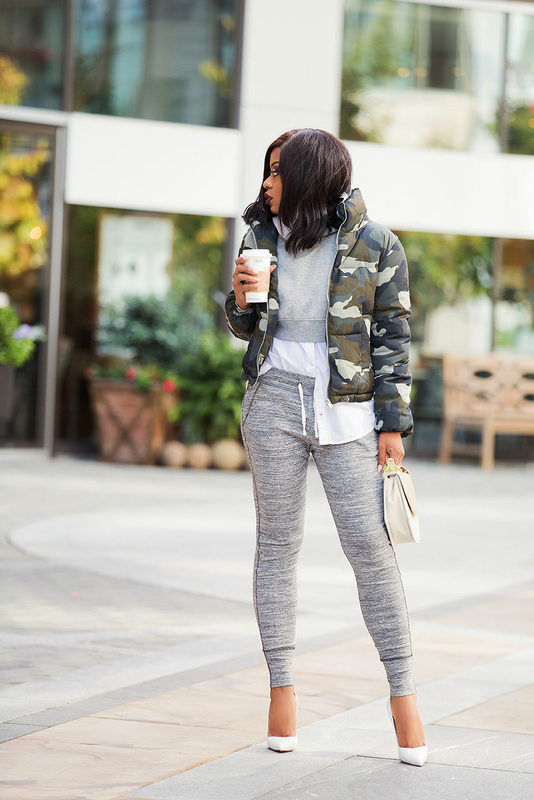 The sporty outerwear is a "must-have" coat this season and I'm loving it - a great way to stay warm and remain chic. Moose Knuckles has a vast selection of outerwear including puffer coats that suit very well for the harsh winter season. 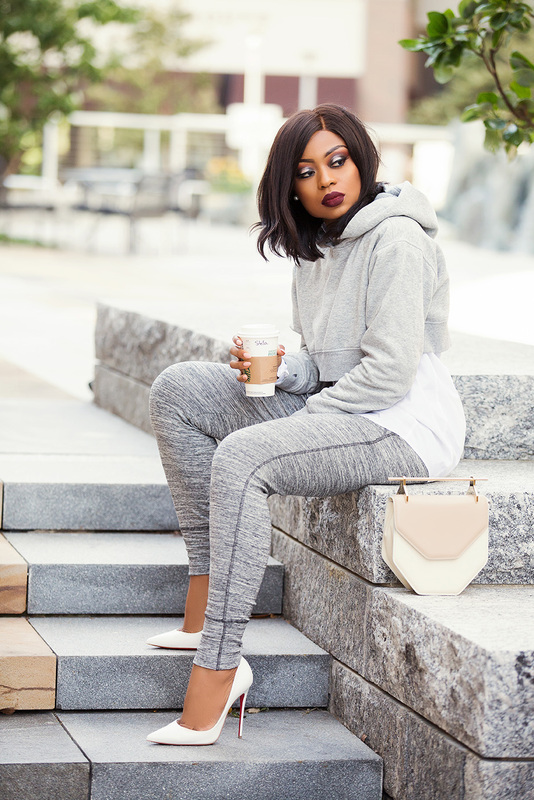 Winter season is in full swing and as the temperature drops, I am eager to find the perfect jacket and winter accessories that will keep me warm and complement my outfits. I am ready to add more puffer coats and accessories to my closet this winter. A chic puffer coat like this Moose Knukles 'Debbie Bomber' will be perfect for a casual jeans look. A tip for looking fashionable in puffer coats include wearing bold, bright colorful or print versions like my camo padded version. A fitted long version can be belted for a chic formal appeal. 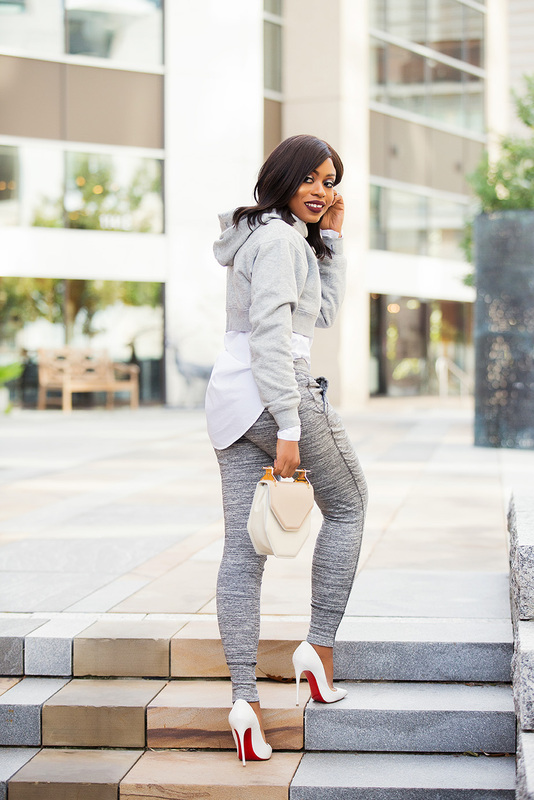 For an effortless look, a fitted puffer with an athleisure look as seen in this post will be great. Love the berry lip on you!